Sold Out! - A soft and soothing color palette consisting of 30 colors ranging from mossy greens, blues and earth tones give the American Rug Craftsmen Serenity Collection a flirty, botanical feel. 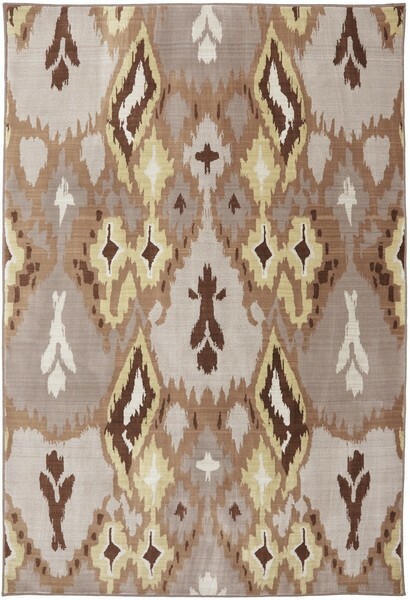 Traditional garden, floral, ikat and medallion designs are updated in a fresh color palette or this special collection.